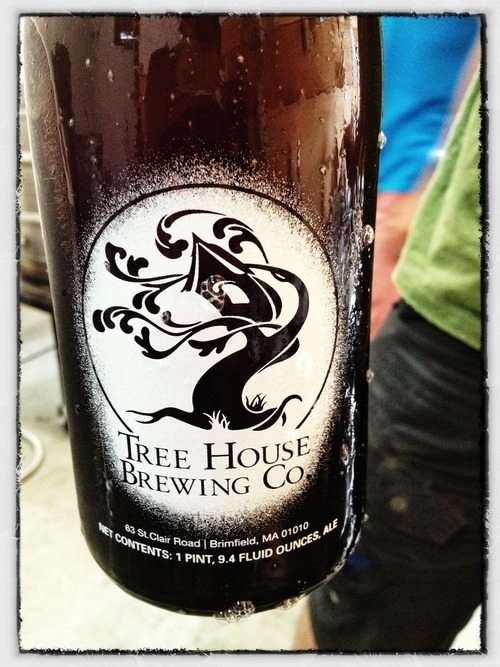 Fresh Look — Tree House Brewing Co.
Just a quick note about our blog redesign… I thought a bit about our values at Tree House and art is very much at the front and center of what we do and what we’re aiming to achieve. With this redesign I hope to mesh the art of photography with the joy of friends, brewing, and the best beer in the world. Enjoy.